There seem to be two main types of car builders: The purists and the hot rodders. Each style is awesome in its own way. The purists tend to prefer originality and own some of the rarest and most correct cars out there. You won’t see any wild paint jobs or huge rims. You will see correct paint and trim and matching numbers, just like what would have come from the factory 30 years ago. The hot rodders tend to like big horsepower, unique paint, and customization. Here you see crazy engine combos, aftermarket wheels and tires, and custom interiors. Then you have the guys who fall somewhere in between. These are the cars that are stock to the eye, but pack a totally different punch on the streets. 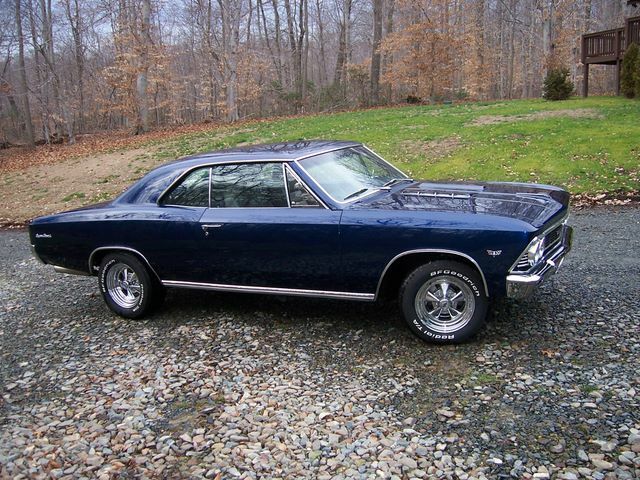 Bob’s 1966 Chevelle is a perfect example. 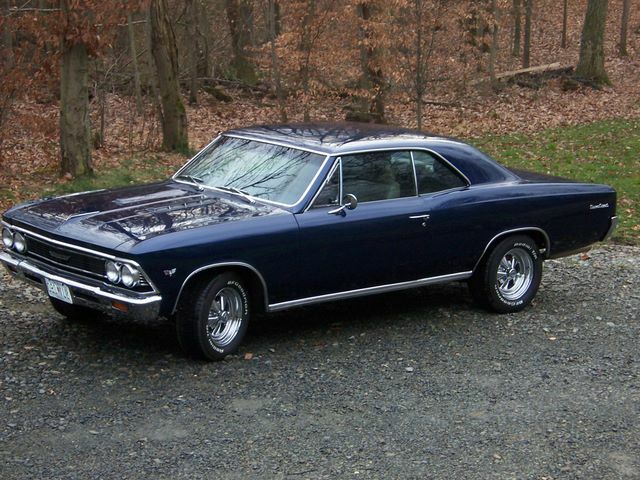 The exterior wears a beautiful, original looking paint scheme and even the wheels scream vintage muscle. But under the hood lurks an LT1 engine backed by a 4L60E transmission. This allows him to run 3:90 Richmond gears without stopping at the pump every 10 minutes. And it doesn’t stop at the drive train. Adding to the creature comforts of this car are late model power leather seats, power brakes, and power steering. Bob has truly proven that you can indeed have the best of both worlds. Timeless styling with new car performance shows that a car can be little bit pure AND a little bit hot rod.